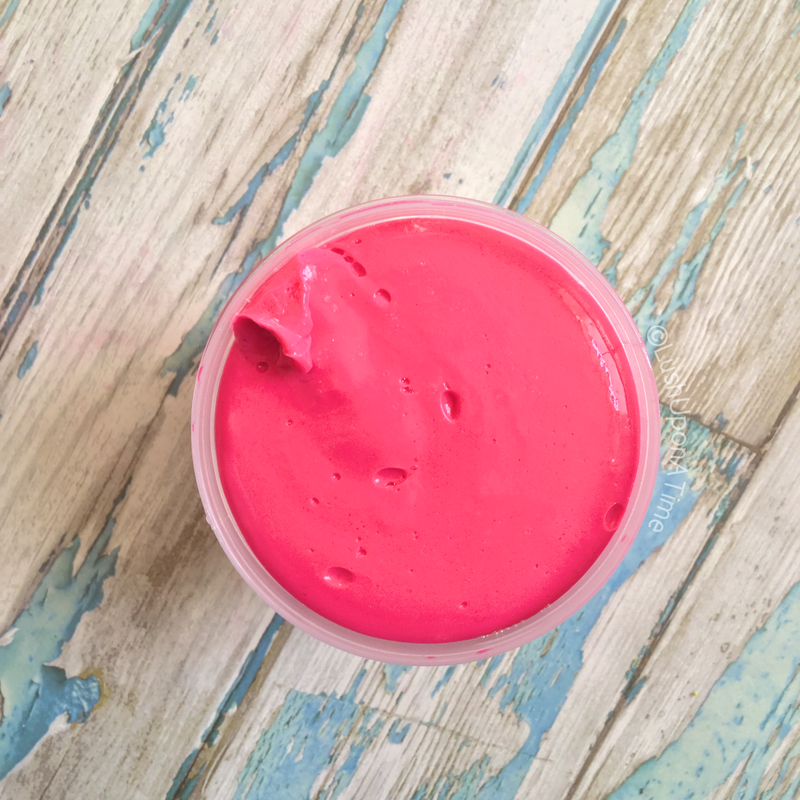 The Flopsy Face Wash Jelly is the second of its kind. Prior to its Easter 2017 release, only one other face wash jelly had ever been available, the Papa Noël was the very first and it was available back in 2016’s Winter range. Although the Papa Noël had a few teething troubles at first, Lush quickly rectified them and a product that was first seen as just a novelty became very popular because of how well it actually worked as a face wash.
Last year (2016) I was more than apprehensive when I heard that Lush were bringing out a jelly face wash. Don’t get me wrong, I trust Lush and all of their ideas completely, it just took me a bit of time to get my head around. 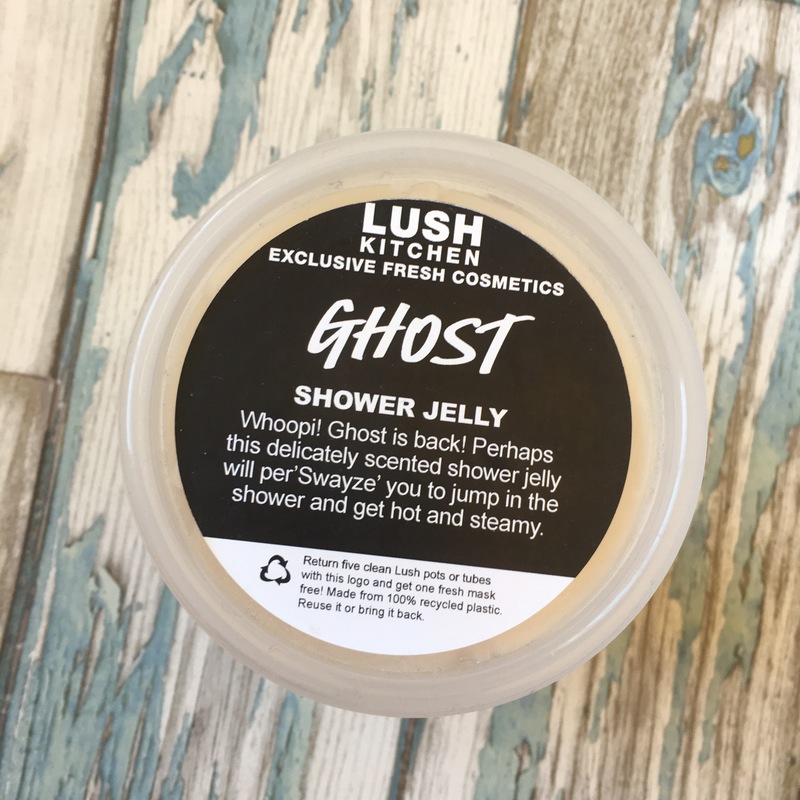 I had however had the very same feelings before I tried Lush’s shower jellies, with this at the back of my mind, I didn’t hesitate to pick up a pot. As you can see from my review of Papa Noël, I was very impressed with it. 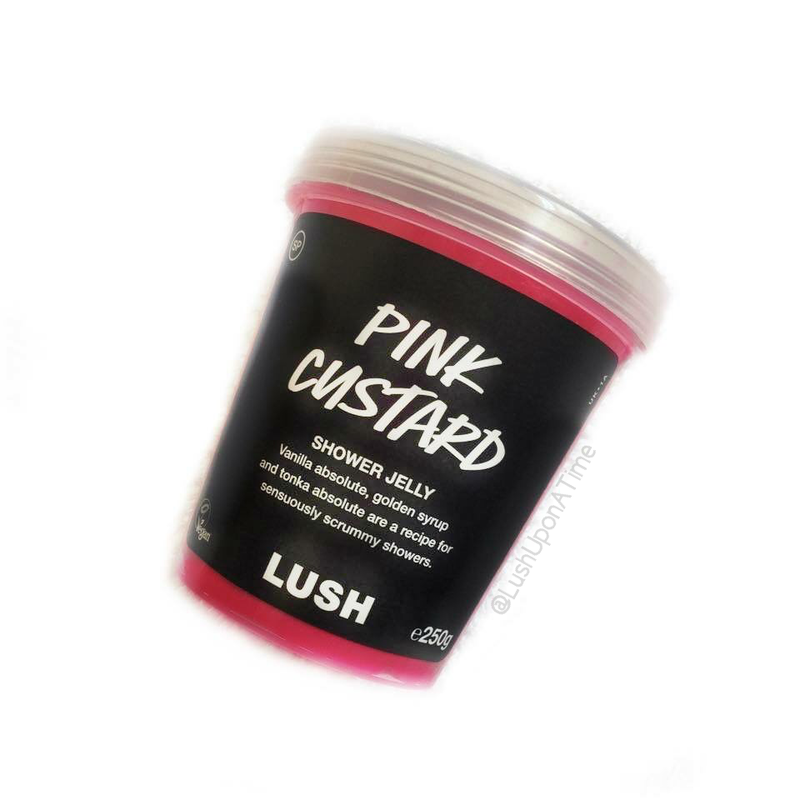 I was therefore really excited when Lush announced that as a part of their Easter 2017 line there would be a brand new one for us to try. As you can see from the photograph below Flopsy is not just a face wash jelly but also a novelty mask of some sort, making it the perfect prop for a good selfie or two. Luckily for you I will not be modelling it on my face, the below photo will have to suffice! Although I’m a little mad at Lush for not bringing back last years (2016) Bouncy Bunny shower jelly my anger dampened somewhat when I learnt that their Flopsy face wash jelly shared its scent with the Snowman shower jelly and Bunch of Carrots reusable bubble bar. 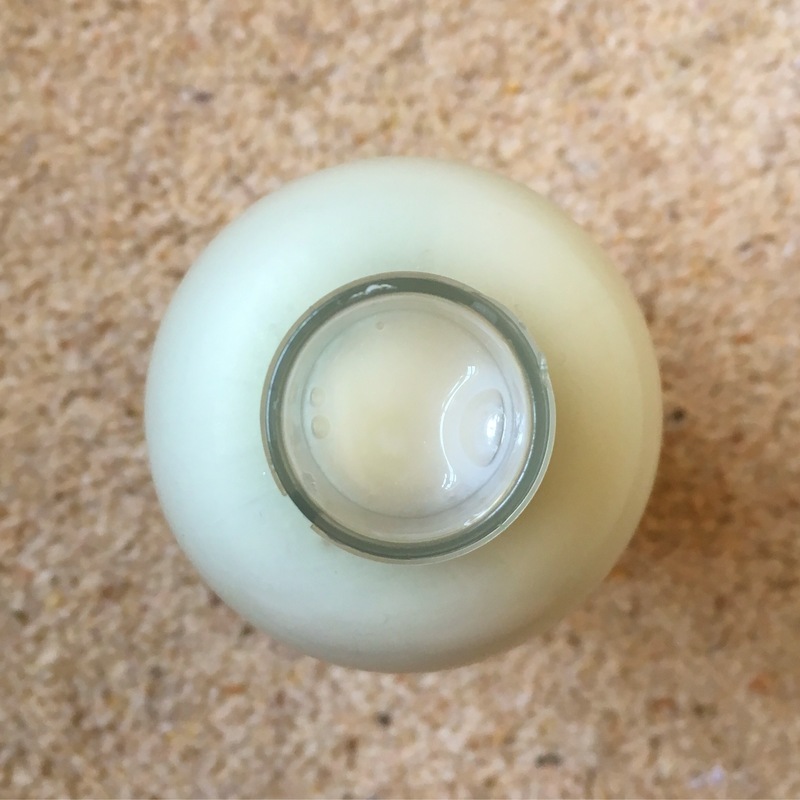 Flopsy has a very uplifting and refreshing fragrance, packed with zesty lemon and bergamot oils it’s the perfect product to brighten up tired skin. Getting the whole thing out of the pot is quite the task. It’s easy enough but once it is out it’s really hard to control, after all it is jelly.. I decided that it would be easier to have my Flopsy broken up into smaller more manageable chunks. Since breaking it up, the Flopsy face wash jelly has been much easier to use. It lathers up very quickly and the smallest amount is needed to wash your face. Each chunk of the jelly can be used several times making it excellent value for money. Declaring that my skin is the ‘combination’ type is the understatement of the century, it’s indecisive, annoying and a nightmare to keep on top of, therefore when it comes to face washes I am very, very fussy, so far Flopsy used alongside some Tea Tree Water Toner Water has however kept my face in check. My skin appears brighter and it has also become a lot smoother since using Flopsy. Overall I am really impressed with the Flopsy face wash jelly. It is an excellent face wash and I am glad I tried it as I know if I hadn’t I’d still just think of it as a novelty product not giving it much attention at all. Will I buy it again? possibly. It’s a good product, I find I however have to change up my skincare routine every few weeks as my skin becomes used to a product very quickly. 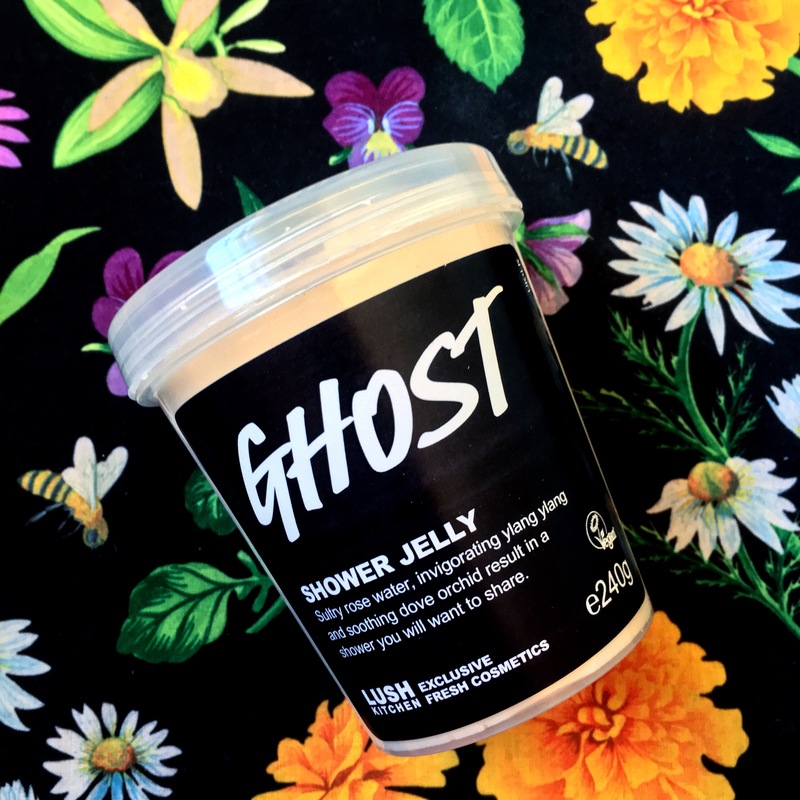 Alternating between Flopsy, Let the Good Times Roll and Herbalism seems to be working really well for me at the moment, although I may not be buying it again very soon or stocking up before Easter is over, my Flopsy face wash jelly will be placed at the front of my shelf for easy access.